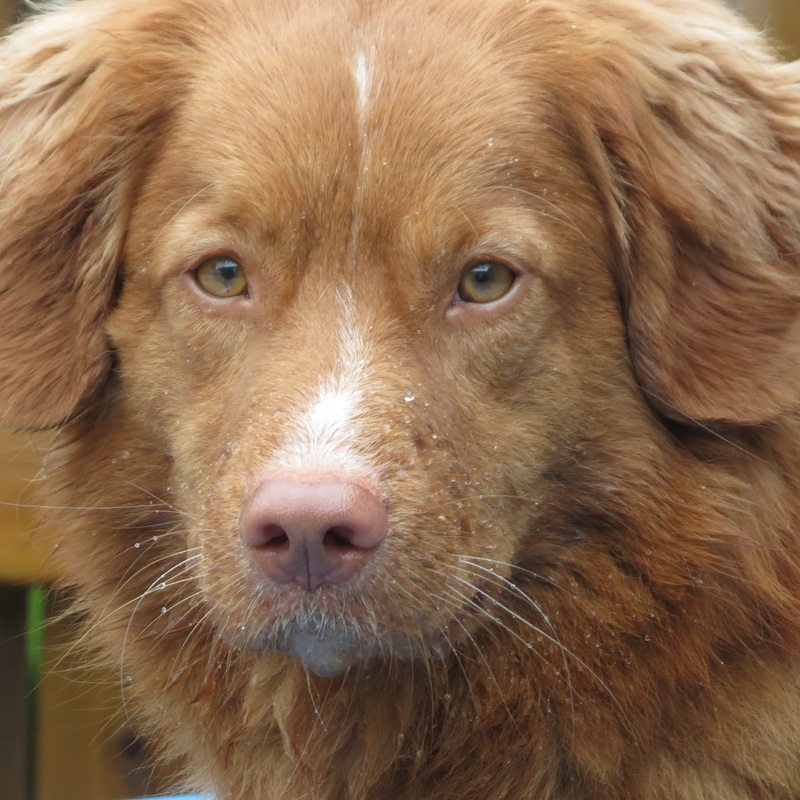 Pond is a compact boy with medium to heavy bone. 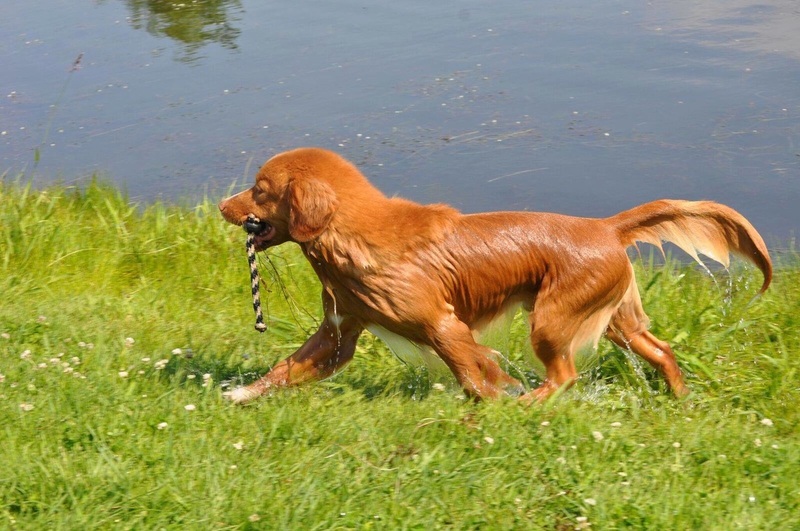 Pond has an outgoing personality, with strong well-angled shoulder and rear assemblies and dense coppery red coat. Pond's lovely and talented daughter Figment. Owned and bred by Joy Annunziato. 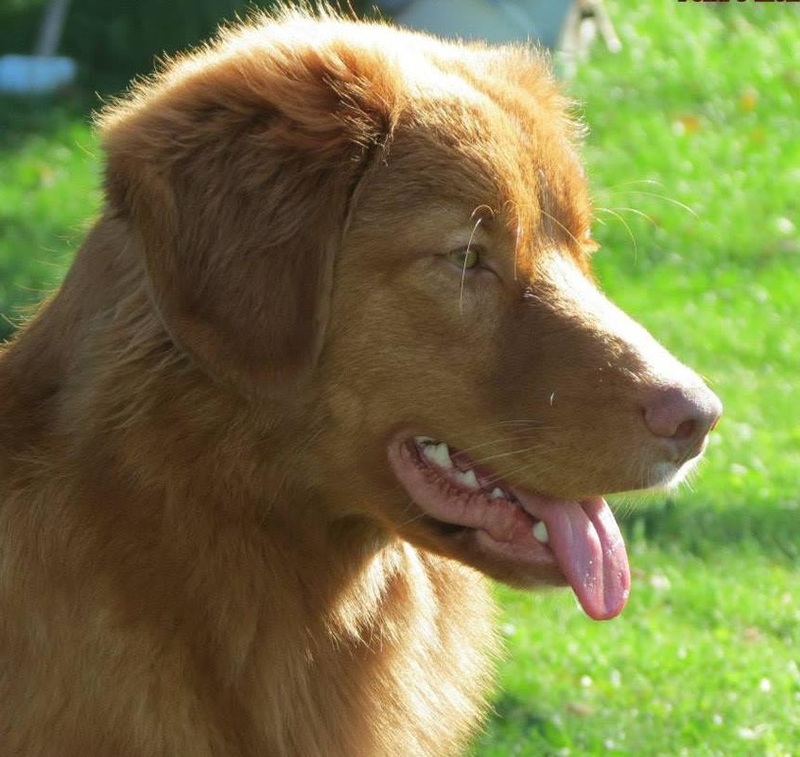 SHR/AKC GCH/NSDTRC/UKC/CKC CH Saranac's Journey Into The Imagination URO1 CD CGCA RA TKI JH WCI VCX Can WC. 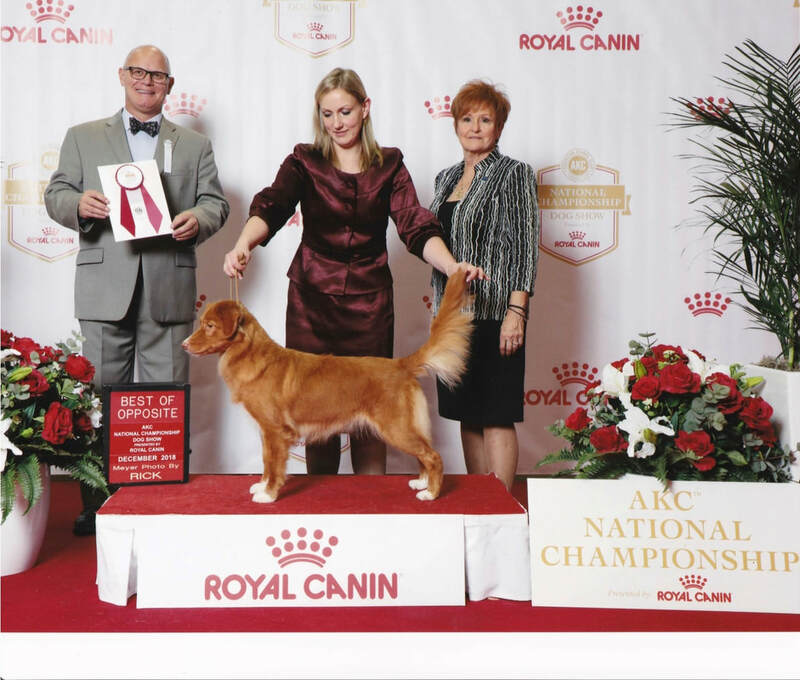 December 2018 at the AKC National Championship. 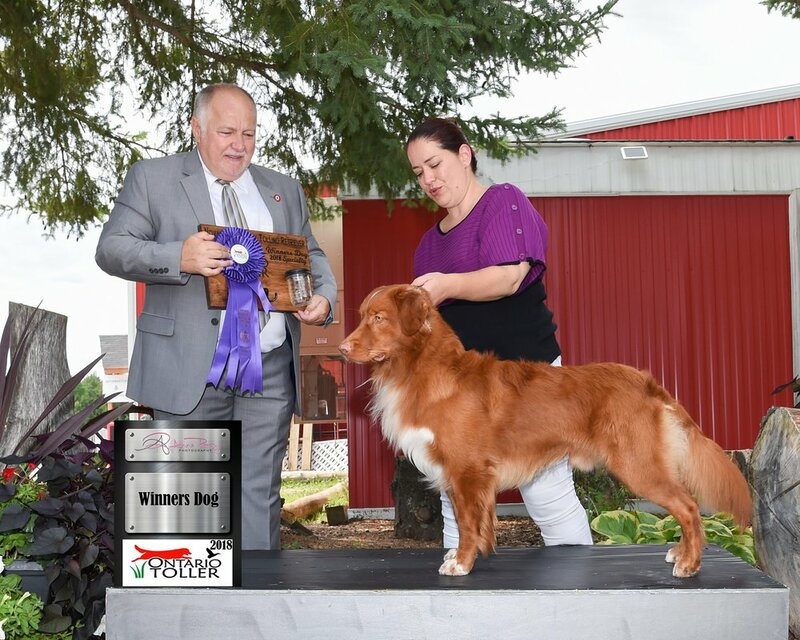 Pond's son Ned Winners Dog at the Ontario Regional Specialty pictured with his owner Shannon Viljasoo and judge Gordon Hayburn. 4 month old Pond, June 8, 2013 shown winning Best Novice Puppy In Show. 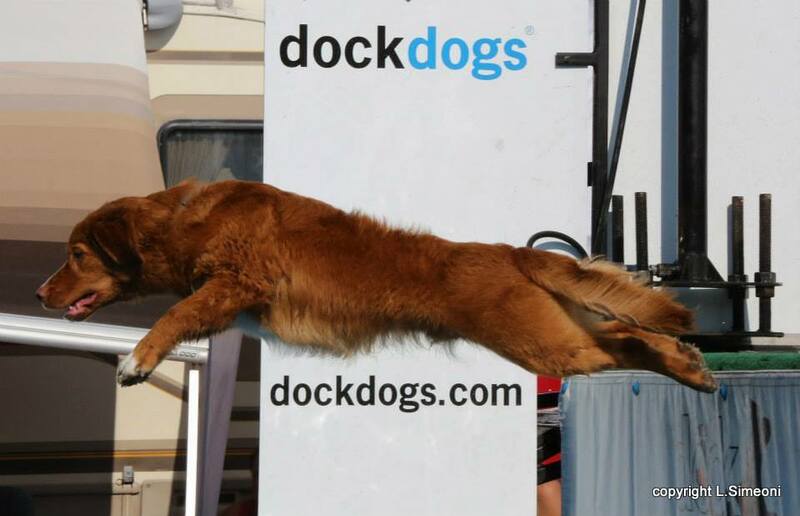 Pond was Best Novice Puppy in Show at 3 of the 4 shows he was entered in that weekend. Breeder owner handled. Photo courtesy of Sandy Yorston, copyright. 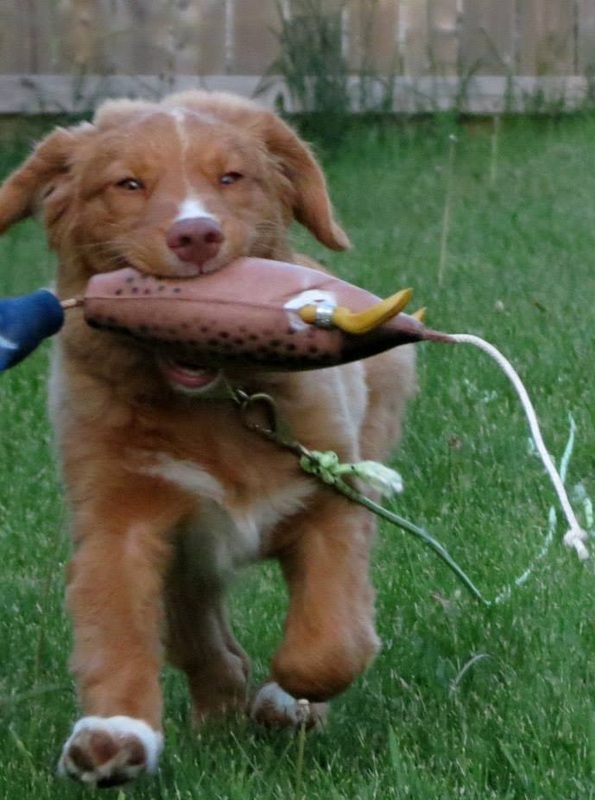 Pond 4 months of age May 2013, doing what he loves best! photo copyright Oryxes Reg'd. Pictured in Header: Ch. Oryxes Big Pond Cruiser at 10weeks, 6 months(photo L.Simeoni copyright), 11months(photo K. Murray copyright) Pictured in video, Sporting Group OKC show judge Ray Smith, all materials copyright Oryxes Reg'd.